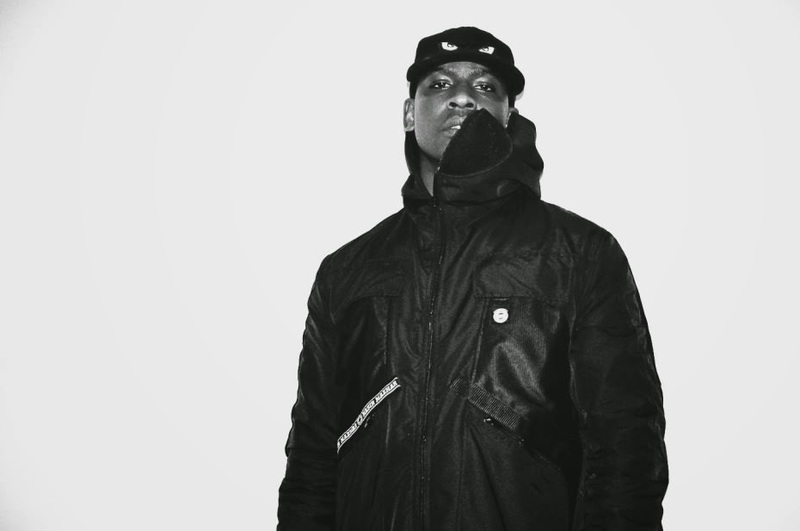 Skepta's name has filled plenty of web space since that Brits performance had everyone and their nans opining on whether it was a righteous move in the face of a crusty and ignorant (and possibly racist) music establishment or tantamount to back-up dancing for an insufferable egotist. Or both. Either way, he now has a new anthem on his hands that will only give him more momentum.